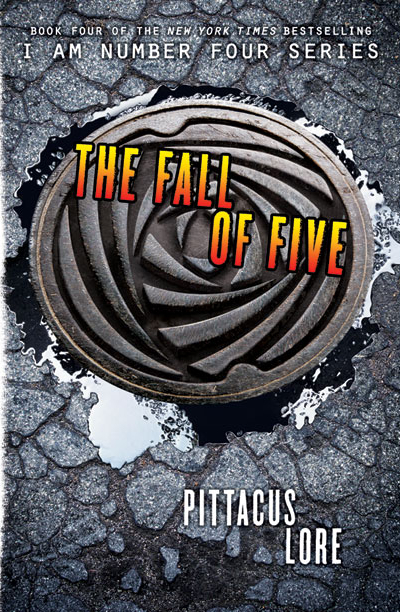 The hit Lorien Legacies series by the grand Elder Pittacus Lore continues with a fourth installment. The next book which is entitled The Fall of Five will resume the never-ending battle of good and bad -- of aliens unbeknownst living in our midst. One particular alien is code named John Smith, a now powerful alien from Lorien who escaped from his home planet, together with a few other Loric children with powers, to evade destruction from the war freak Mogadore. Updated: This was indeed the official cover as released in Amazon UK and the US edition above followed after a few days. 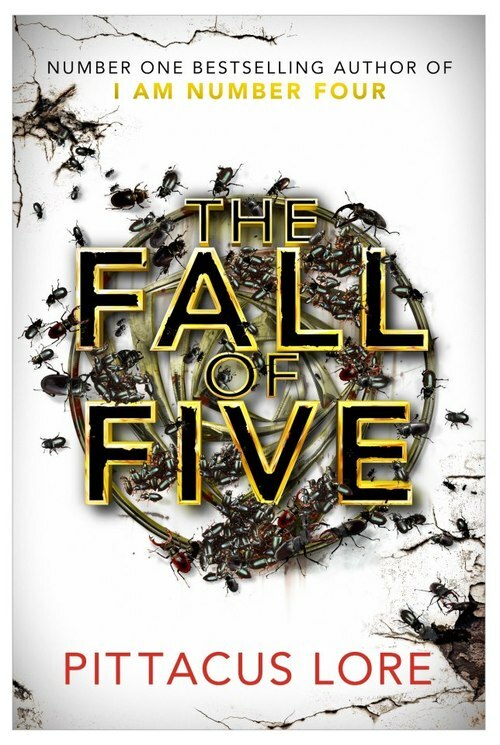 The Fall of Five will be published on August 27, 2013 and is now available for pre-order.